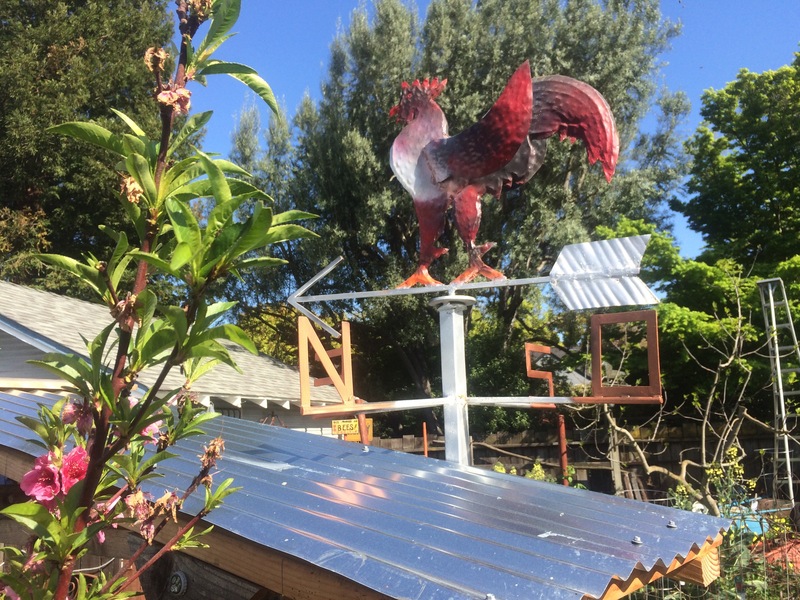 We have a coop, bee hive, and organic garden. 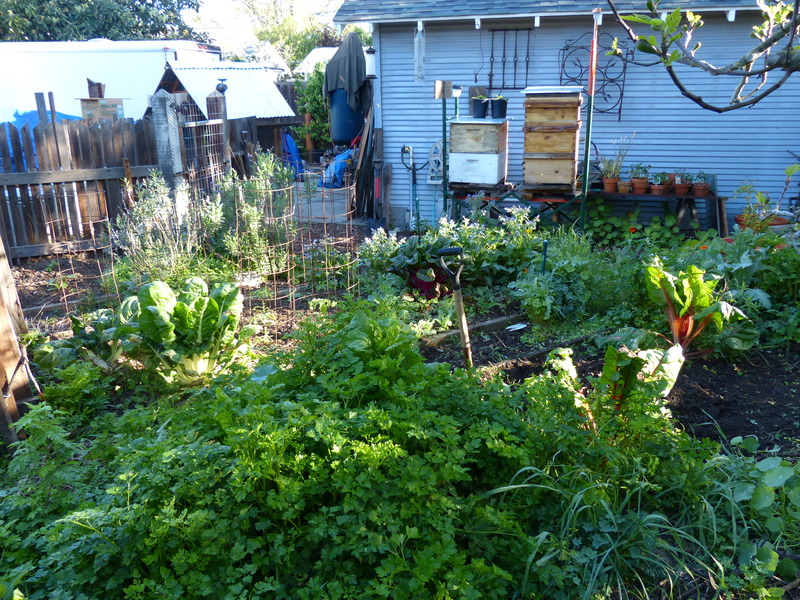 This is an urban back-yard-farm on a smallish lot. 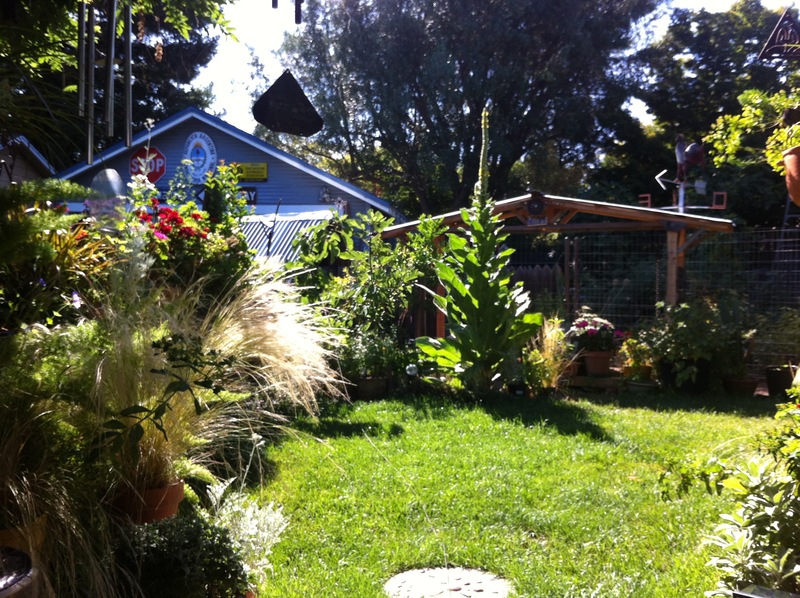 Come to see what you can do with a small lot!